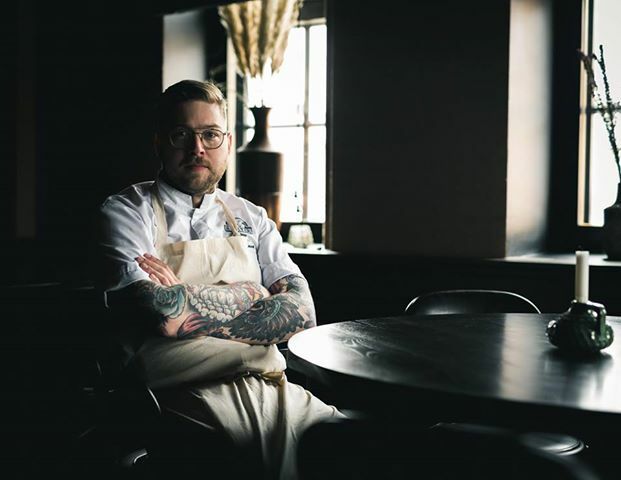 Oliver graduated from Perho culinary institute in 2012. After his graduation he worked at G.W Sundamns and restaurant Muru. After almost three years at Muru, Oliver got diagnosed with rheumatism and after that he decided to travel for a while. At the beginning of 2018, the founders of Hella Food, Sebastian & Ville contacted Oliver and offered him the job as "head chef" for Hella Food. Oliver took the job and here we are. 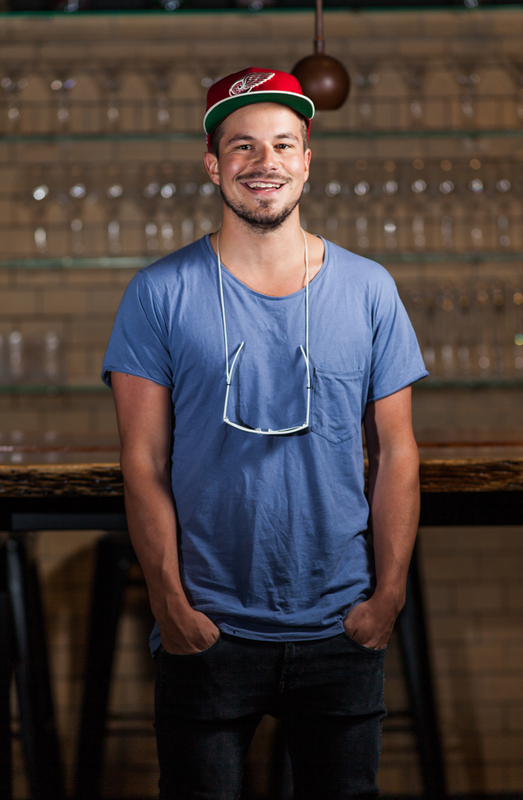 Teemu is the won Top Chef in 2012 and currently runs his own restaurant, Shelter. He has previously worked at G.W Sundmans, Fishamarket, Demo and Sipuli. Kristian Perkola on todella arvostettu kokki. Hän toiminut kokkina vuodesta 1994 ja ollut lukuisissa ravintoloissa niin kokkina kuin keittiömestarina. Hän ollut töissä Chez Dominiquessa, Oaxen Krogissa, Demossa, ja Solnassa. Lisäksi Kristian on ollut mukana avaamassa BW-ravintoloita Farang, Gaijin ja Boulevard Social. Antti is a well-known chef in Helsinki and has been in the industry for a long time. He is operating two restaurants at the moment Ragu and Shelter. Previously he was the head chef at Sasso and Sipuli. Sebastian is one of the founders of Hella Food, and he is working as the General manager and career counselor at Hella Food. He has worked for several years as a youth counselor for Helsinki. Akseli is the first Top Chef Finland winner. Since then he has opened 4 Naughty BRGR restaurants and has his own TV-show "Burgerimies"
Linnea was 25 year-old when she started her studies at Perho culinary institute and she graduated in 2012. She has worked as a head-chef at vegan based restaurant Yes Yes Yes. Linnea also appears in a Finnish tv show “Mitä tänään syötäisiin”. Nico was a chef at restaurant Piazza Duomo in Italy which has three Michelin stars. 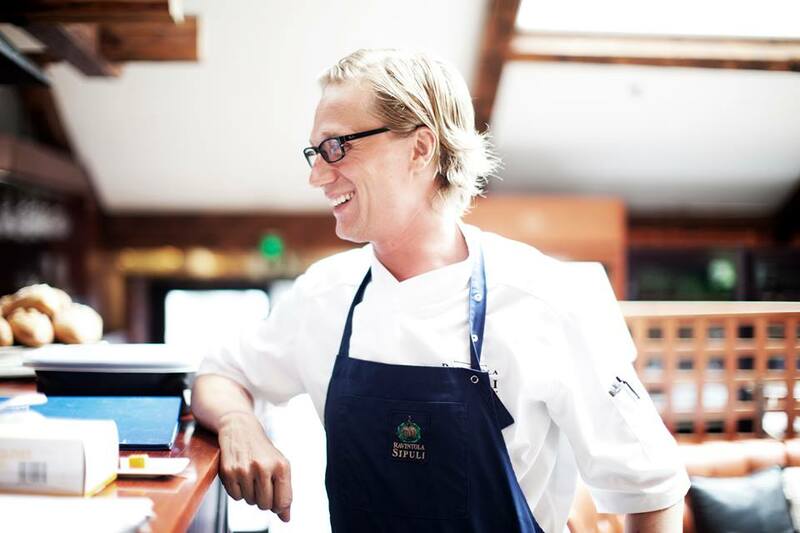 He have also worked at restaurant´s Grön and Juuri. 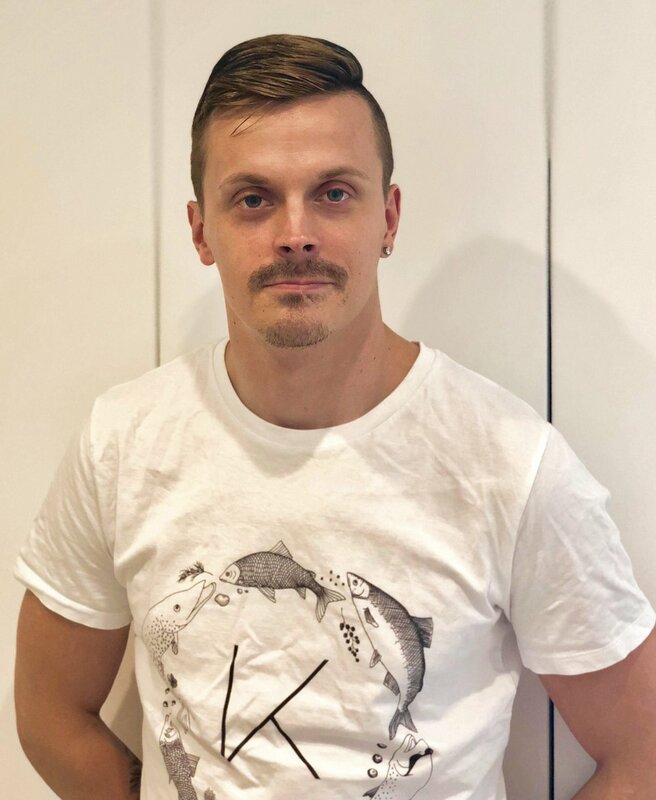 Now he run two companies together with Valtteri, one successful catering company and another “wild herb” company called Yrttipojat. Jouni is an internationally renowned chef that has worked in restaurants in the UK, Australia, and Finland. He has been in a key role when opening restaurants such as Kämp Signé, Ask and Lonna. Jouni recently opened kitchen & bar by Maannos . Valtteri was a Hella Food student in 2015. Hella Food was a good start for Valtteri and his career as a chef. He have worked in restaurants like Street Gastro, BasBas and Nolla. 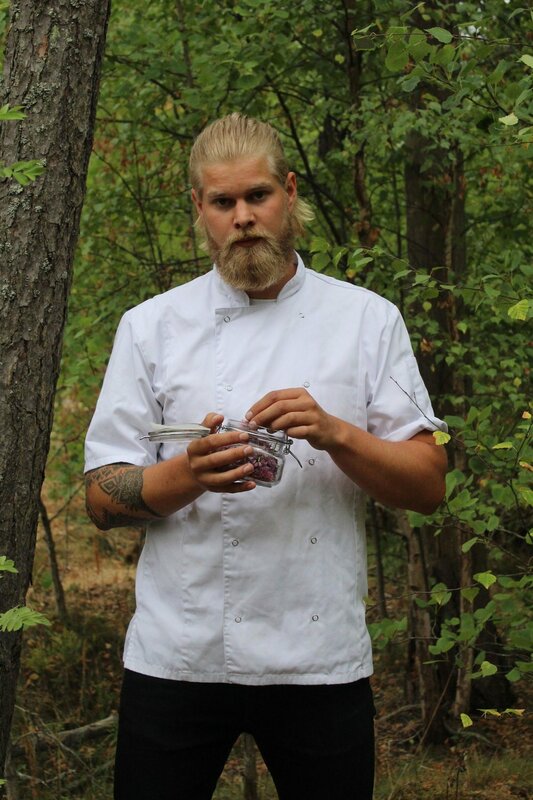 Now he is studying to be a head-chef and runs two companies together with Nico Österberg, one successful catering company and another “wild herb” company called Yrttipojat.